The opening ceremony for the Illinois Special Olympics Summer Games in Normal. NORMAL, Ill. (WLS) -- The Summer Games for the Illinois Special Olympics are underway. The opening ceremony was held Friday in Normal. Each year the games are anchored by the Law Enforcement Torch Run, which raises money for the Special Olympics. 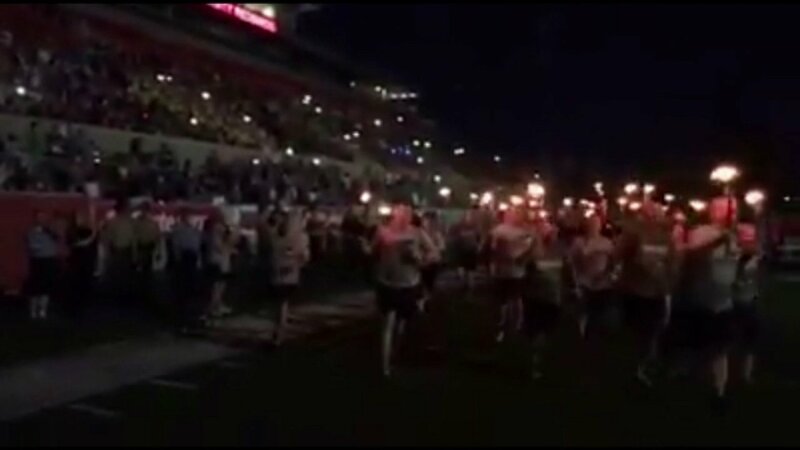 This year the torch run raised more than $4 million. Around 3,000 officers representing every branch of law enforcement participated.